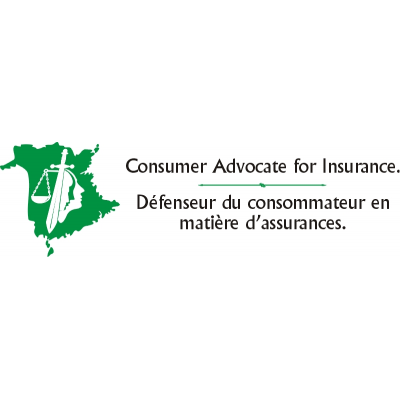 The Office of the Consumer Advocate for Insurance is seeking a duly qualified and dynamic individual to join the office as an Assistant Consumer Advocate. JOB DESCRIPTION: As a member of the team, the successful candidate will be responsible to respond to requests from consumers with respect to insurance; assist consumers with their questions, concerns or complaints regarding any type or insurance. QUALIFICATIONS: A minimum of five (5) years of related work experience in the field of insurance. An equivalent combination of education, training and experience may be considered. The candidate must have general knowledge and pertinent experience in the insurance field. The candidate must have the ability to work alone and/or part of a team. The person shall have excellent abilities in communication and in interpersonal relations along with good work attendance. Applicants must clearly demonstrate the essential qualifications to be given further consideration. ASSET QUALIFICATIONS: Preference may be given to candidates that are licensed in the field of claims. Subject to the response to this competition, candidates may be required to demonstrate on their application one or more of the asset qualifications in addition to the essential qualifications in order to be given further consideration. We encourage applicants to apply on-line or by mail at the following address by April 28, 2019.